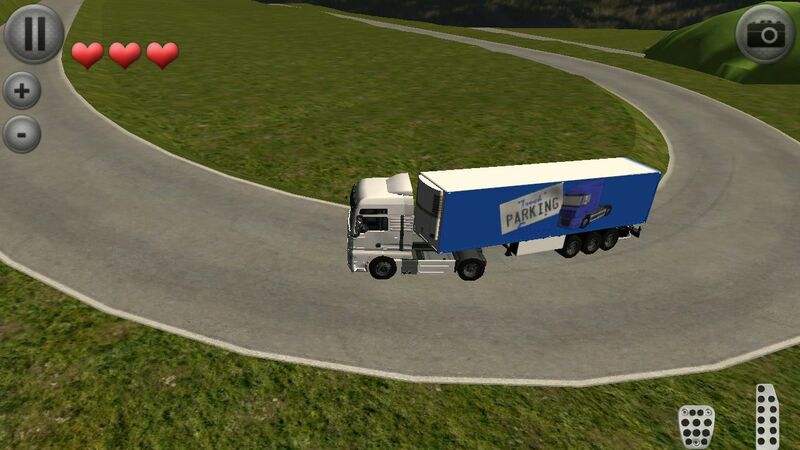 Do you know how is it to park a truck? 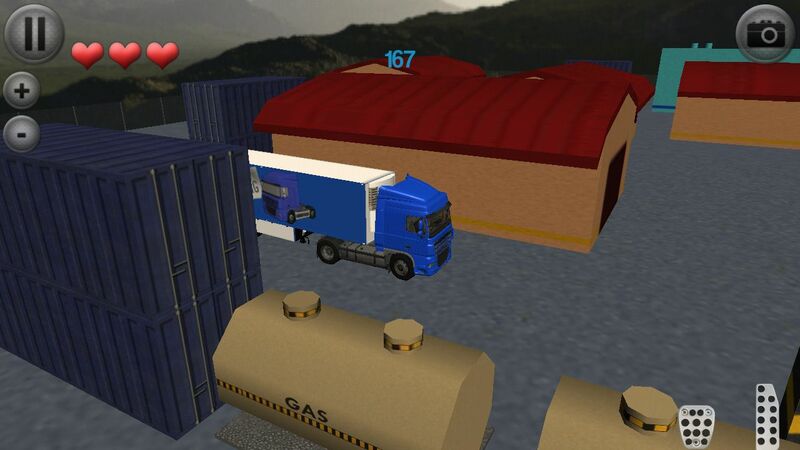 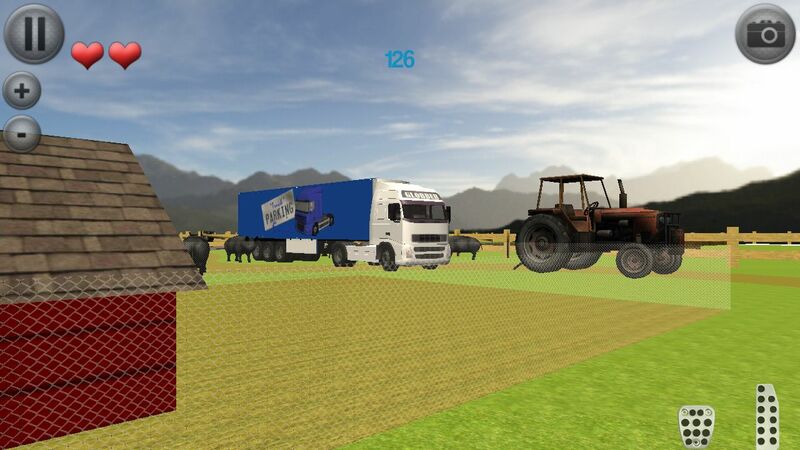 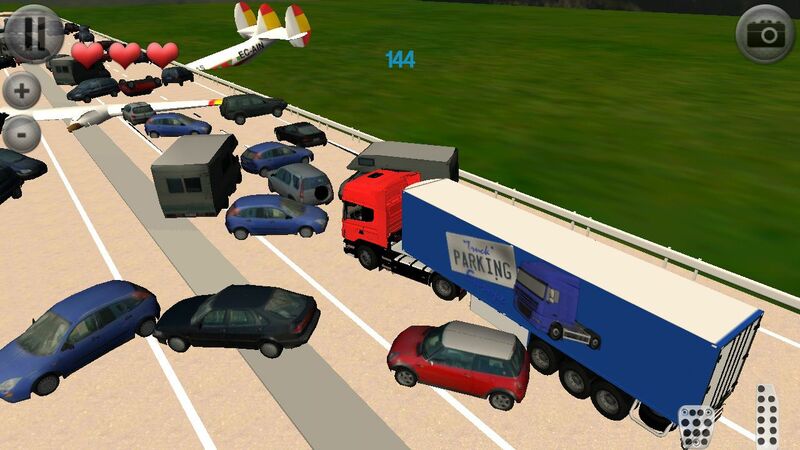 In this truck parking game, you can choose between 5 trucks, 16 farm parking levels, 24 parking lot levels, 16 plane crash levels, 24 dock levels ,fill gas stations mode and free ride mode! 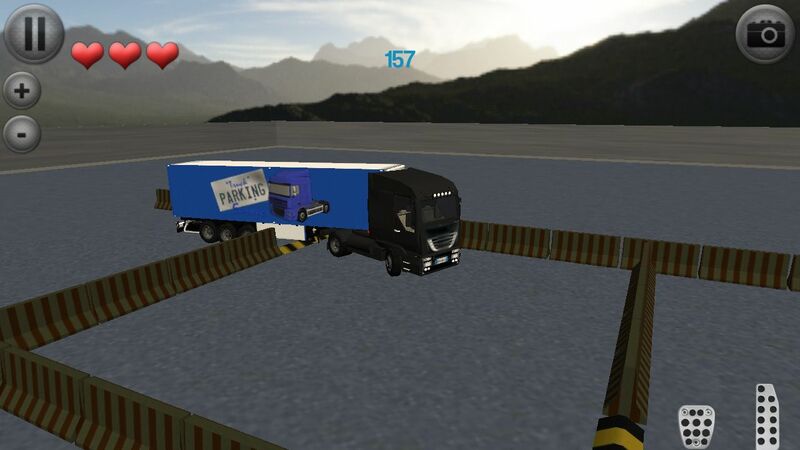 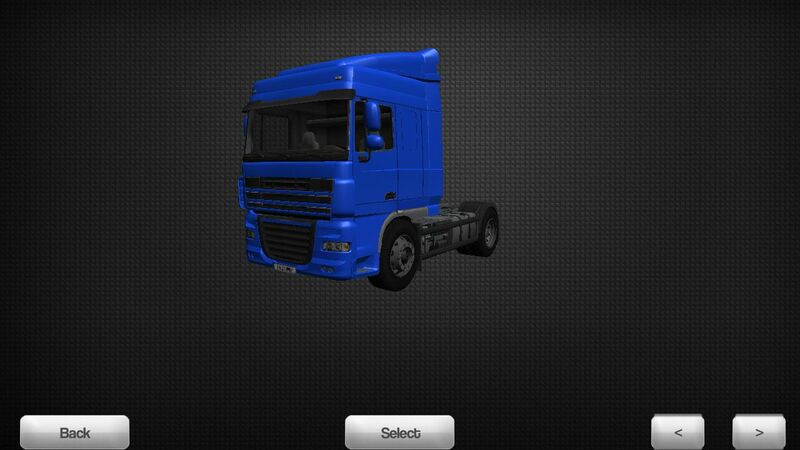 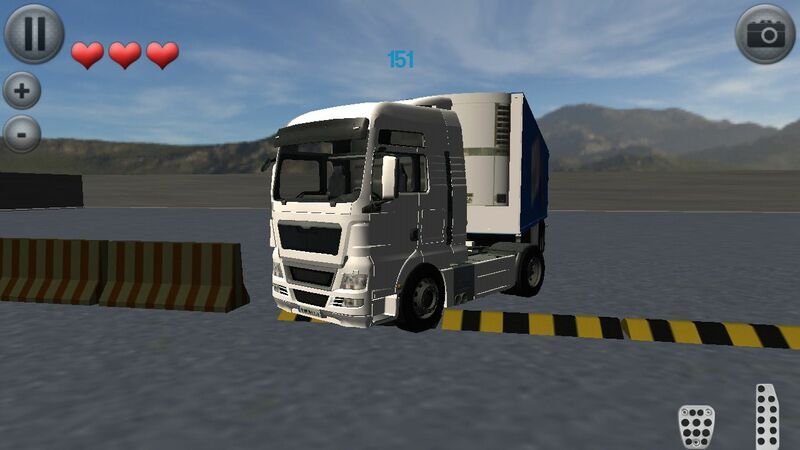 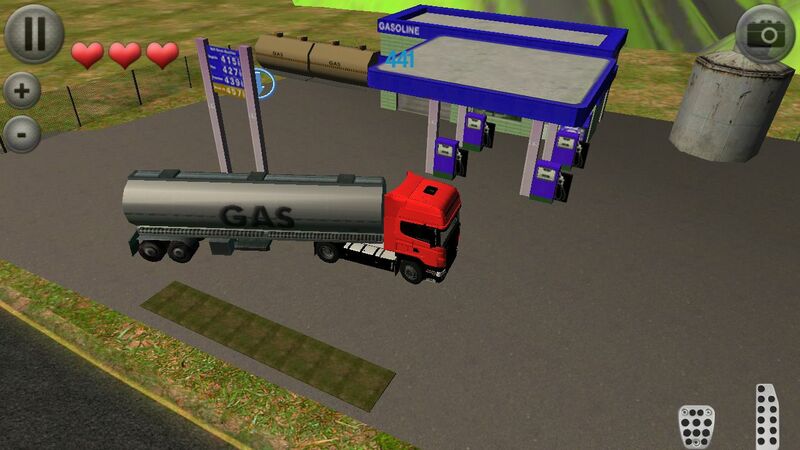 Parking a truck can be a difficult challenge sometimes, do you think you can park the truck in every situation?